We’re very pleased to announce a special program that we’ll be featuring at TimeGate 2015. 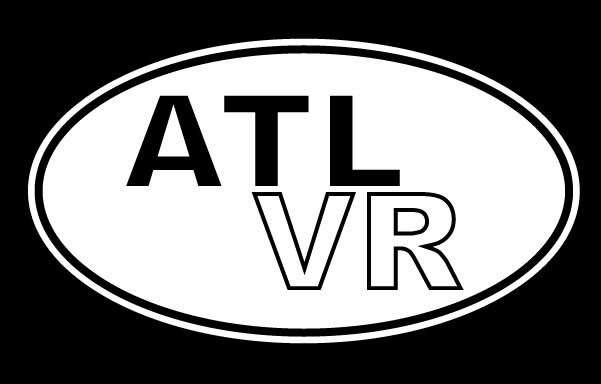 An Atlanta-based virtual reality company, ATLvr, will be hosting a presentation called “Bringing Sci-Fi to Virtual Reality”. It’s going to be a really fascinating session (on Saturday, time tbd) that I hope you’ll look for. We’ll have more details about this soon, but for now you can find a brief description and a link to their website on our Programming page.